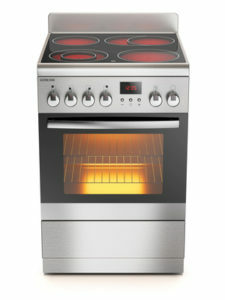 Our cooker cleaning service East Kilbride covers areas such as Eaglesham and Auldhouse. As we are based relatively close to East Kilbride, we have worked closely with a number of clients in the area and are extremely proud of the fantastic reputation we have built. This reputation has been gradually built up by the fantastic services we provide for each and every one of the customers we visit. 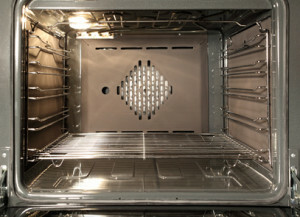 Customers often ask how we can clean an oven and cooker better than they can. The answer is that we are specially trained in oven and cooker cleaning, use cleaning products not available to the public. 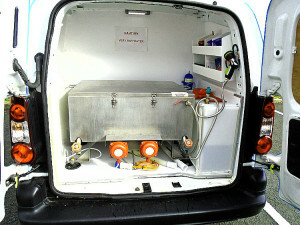 The hot fluid dip-tanks in the specially adapted van that parks outside your door, soaks off congealed grease and baked-on food spills at lightning speed – in under an hour. Because the warm fluid soaking tanks in the van are needed during the cooker cleaning process, there must be vehicle parking outside or very close to a customer’s home. Your Cooker Will Be Ready to Use Right Away! Found for Oven Cleaning East Kilbride.